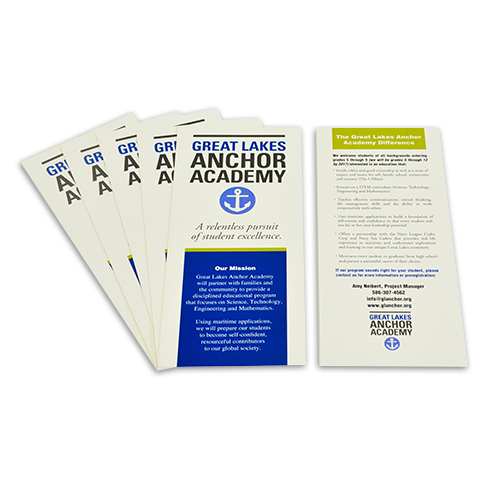 With Printing By Johnson it’s easier than ever to develop campaign, fundraising or marketing materials that reflect your unique message and style. We create professional walking pieces using state-of-the-art printing equipment, backed by a design team that knows what it takes to create marketing, fundraising and campaigning materials that are both eye-catching, effective and within your budget. The right walking piece should make a simple but bold statement for your campaign, company or organization. Whether you are canvassing potential voters in neighborhoods, conducting door-to-door sales, or fundraising for your organization, your walking piece is all that’s left after you walk away! So, make sure that the information you leave behind in your walking piece is both professional and memorable. 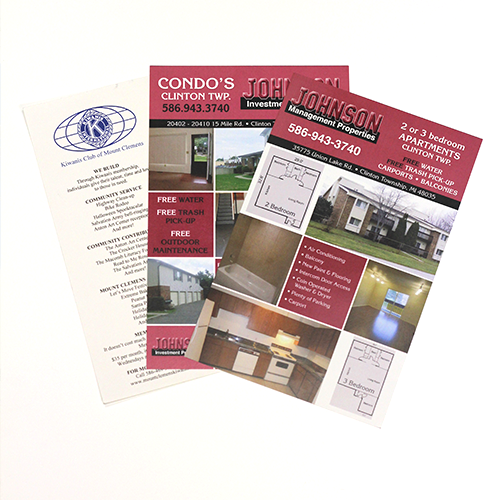 At Printing By Johnson, we offer custom walking piece printing services, along with full-service design assistance from our creative marketing team. Whether you need small or large print runs, graphic design services or layout assistance, our design team has the knowledge and experience to create exactly what you need. We’ll assist you every step of the way, from content development and layout & design – to the final delivery of your completed project. Stand out from the crowd with printing services from Printing By Johnson.